Inexplicable magazine content that apparently has something to do with Lichtenstein. Sent it for your bemusement by Agent Prance Closer. 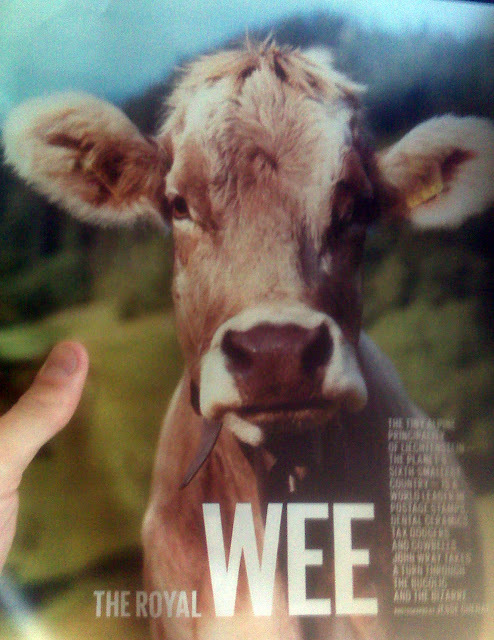 If anyone can tell me what cows and wees have to do with Lichtenstein, I’d love to hear it.